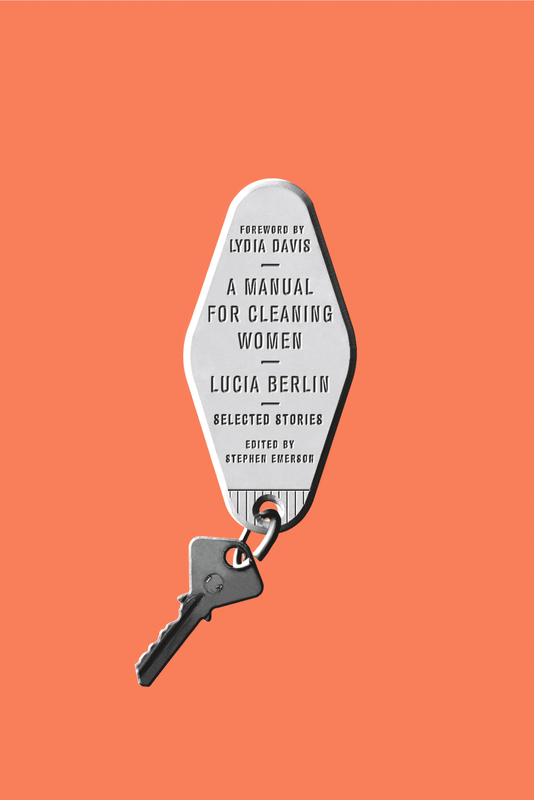 Lucia Berlin’s collection of short stories, A Manual for Cleaning Ladies, takes you everywhere – from Mexico to Colorado, Texas to Chile. This seems fitting, considering Berlin herself jumped from place to place throughout her life. Berlin is known for having based the stories off of her own life, almost to the point of considering them autobiographical and not fictional, and this book of short stories shows that this is true of her writing. The stories are almost always focused on single, divorced women or young girls struggling through the different situations life throws at us and you can’t help but notice that the characters have recurring thoughts, actions, and surroundings. Characters also reappear throughout different stories and the main characters all maintain a very similar persona, which reinforces the feeling that they are all about the author herself. With the rawness and detail that she uses in writing a variety of experiences, Berlin must have lived a thousand lives in order to tell these tales so accurately. Berlin writes elegantly, but it is what she writes about that keeps a reader engaged. She is unflinching in describing situations that would make many readers uncomfortable – a young girl pulling the teeth from her grandfather, an alcoholic crawling to the store for a fix, a woman preparing to get an abortion. Berlin does not back down from writing about difficult or gruesome subjects; her stories thrive on them. She turns the disturbing into a scene you cannot stop reading, such as when the main character in “Dr. H.A. Moynihan” describes her grandfather after all his teeth have been self-removed. “Without any teeth, his face was like a skull, white bones above the vivid bloody throat. Scary monster, a teapot come alive, yellow and black Lipton tags dangling like parade decorations.” When Berlin tells the story of an alcoholic mother, the woman’s gradual transformation from a barely functioning human to a halfway decent parent sneaks up on the reader, showing how a drink can be the normalizing element for an alcoholic. Berlin’s stories leave the reader wanting more, but shortening the collection could have made for a greater impact. By the end of the 43 short stories, readers could be burnt out from the onslaught of emotions that they produce. Omitting the less powerful stories would allow for some breathing room for the readers, letting them digest the message of each story individually rather than piling them on until they cannot make sense of how they feel. The reader can’t help but agree. About the Author: Lucia Berlin (1936-2004, pronunciation: Lu-see-a) published 77 short stories during her lifetime. Most, but not all, were collected in three volumes from Black Sparrow Press: Homesick (1991), So Long (1993), and Where I Live Now (1999). These gathered from previous collections of 1980, 1984, and 1987, and presented newer work. About the Author of this Post: Michaela Daly is a junior at North Central College and is majoring in English and Journalism. She enjoys short walks to the couch and refrigerator, and all potato-based foods.